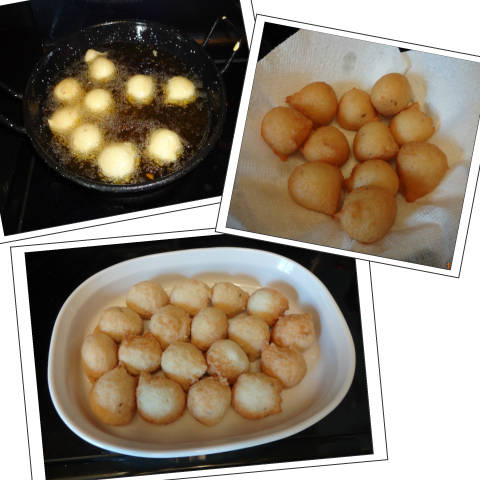 Thanks for sharing such wonderful recipe…. We love your recipes, these are so yummy. 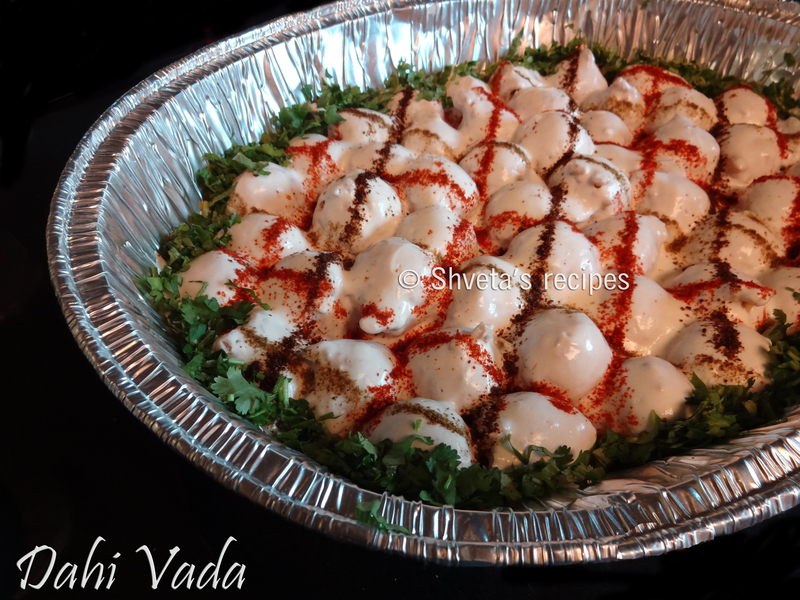 You have shared some nice,quick information about Dahi Vada in this post. The process you mentioned are genuine,perfect & very quick. I totally agree with these steps. 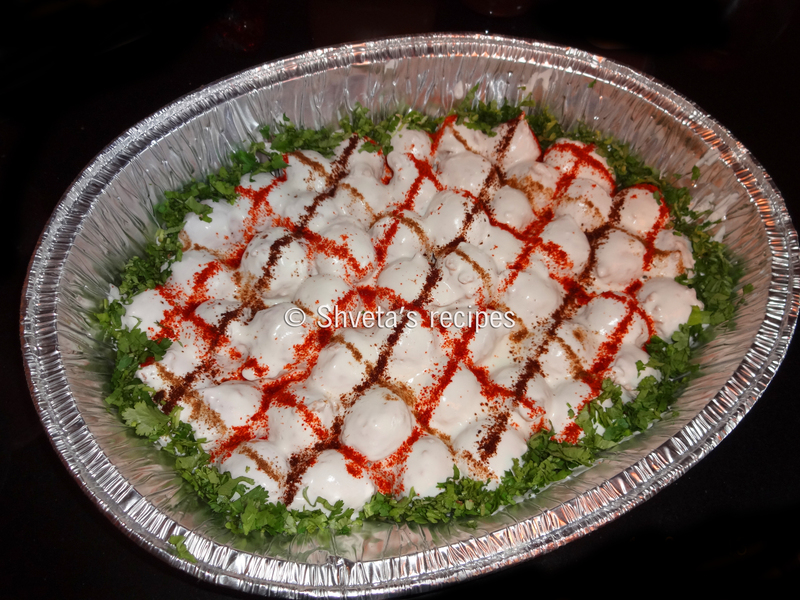 The content completely describes about the Dahi Vada recipe,you wanted to portray with us.